Unity - How to Display Projectile Trajectory Path in Unity 3D? Main objective of this tutorial is to explain how to display projectile trajectory path in Unity 3D with code sample (example). A projectile is an object upon which the only force acting is gravity. 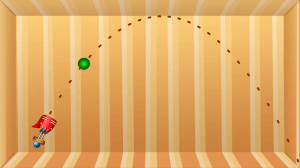 There are a variety of examples of projectiles. 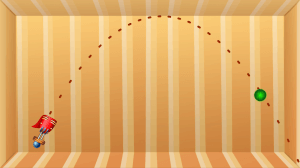 A cannonball shot from a cannon, a stone thrown into the air, or a ball that rolls off the edge of the table are all projectiles. 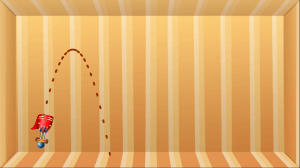 These projectiles follow curved paths called trajectories. When air resistance is neglected the curved paths are parabolic in shape. 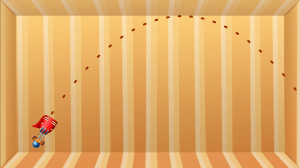 Many projectiles not only follow a vertical motion, but also follow a horizontal motion. 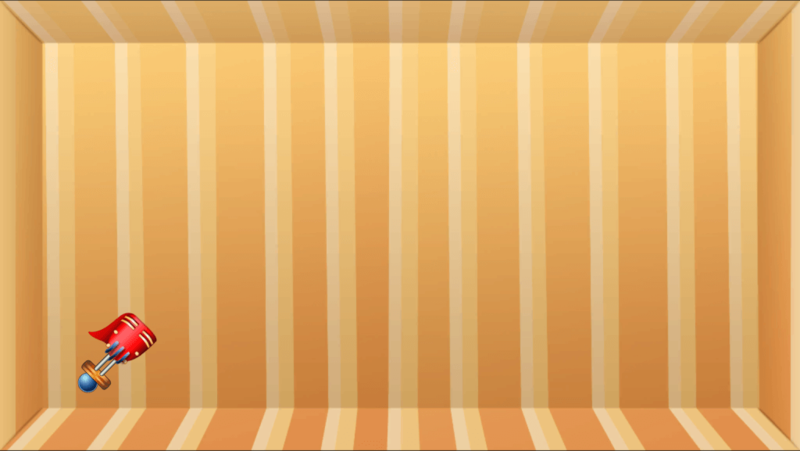 That is, as they move upward or downward they are also moving horizontally. There are the two components of the projectile's motion - horizontal and vertical motion. In Vertical Motion, the gravity acts on objects and gives them negative acceleration “-9.8m/s²” (gravity of earth). This means that, velocity of objects decreases "-9.8m/s²" in each second. The velocity of the free falling object is V=g*t.
Distance is subtracted because direction of g is downward. In Horizontal Motion, motion will be constant because there is no force acting on objects in horizontal direction. Thus, the X component of velocity is constant and acceleration in X direction is zero. The equation that is used to calculate distance and velocity is given below. 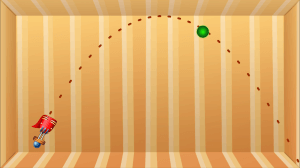 The following simple c# code will display the projectile trajectory path of ball when it will thrown from cannon. Add following script on cannon object. Create prefebs for ball and trajectory point which will be instantiate runtime. Ball must have collider and rigidbody. 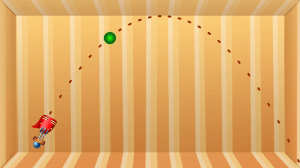 // when mouse button is pressed, cannon is rotated as per mouse movement and projectile trajectory path is displayed. // Following method displays projectile trajectory path. It takes two arguments, start position of object(ball) and initial velocity of object(ball). Every mobile development project has to face challenges, Only the team which has experience and knows how to overcome them can get success. Contact us if you wish develop iOS, Android or Windows games in Unity. 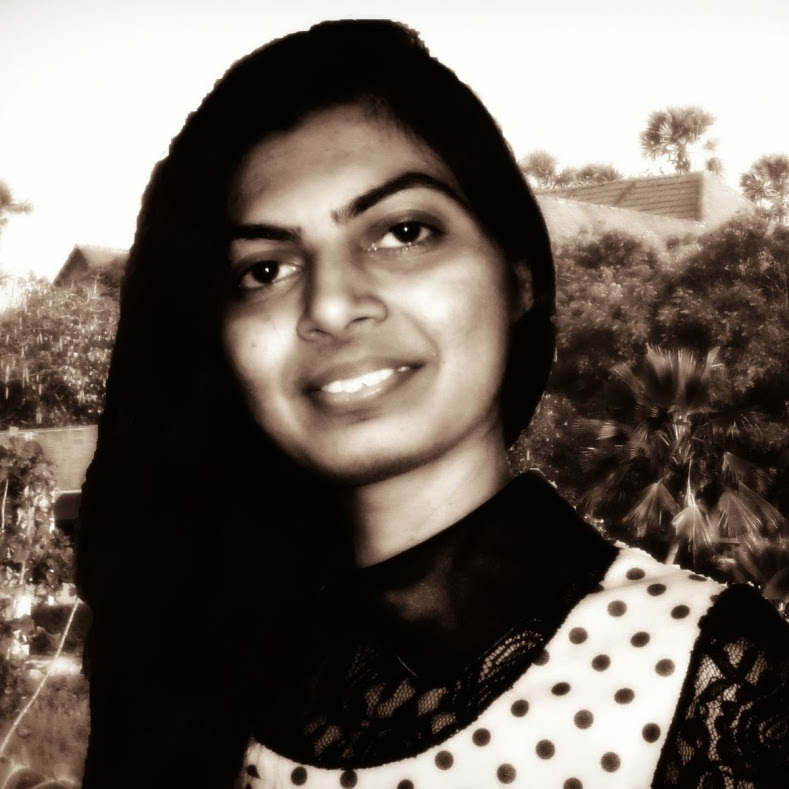 We are one of the best Game Development Company in India. iOS - What is the future of mobile game development for the iOS platform?